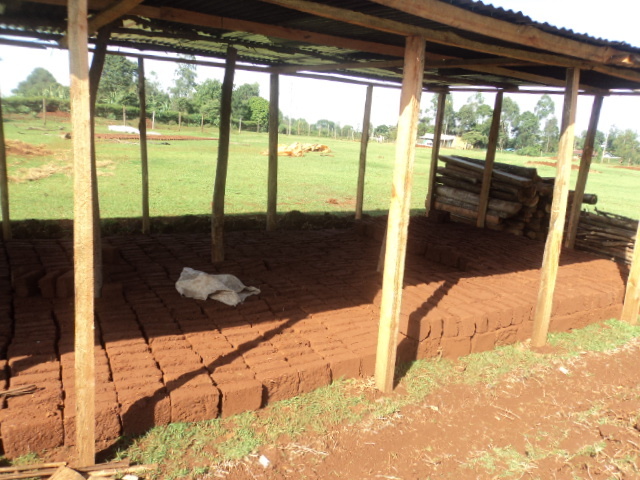 We wanted to share some recent pictures we have received of the work going on for the hospital. 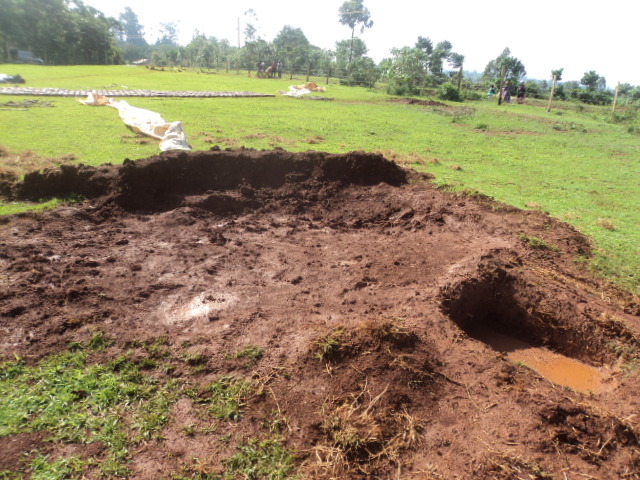 The site where the hospital is being built has had ant hills. 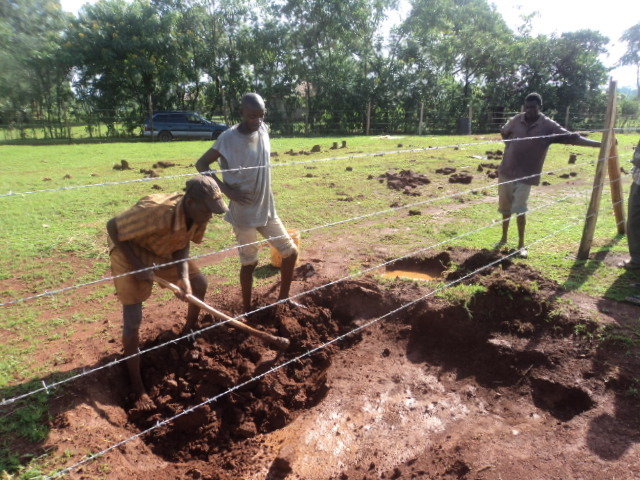 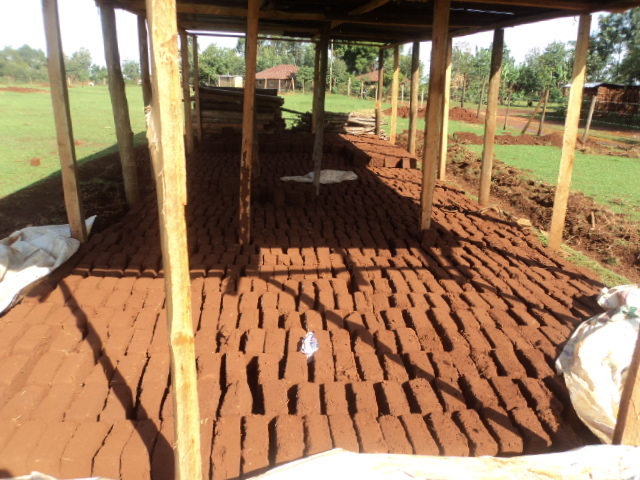 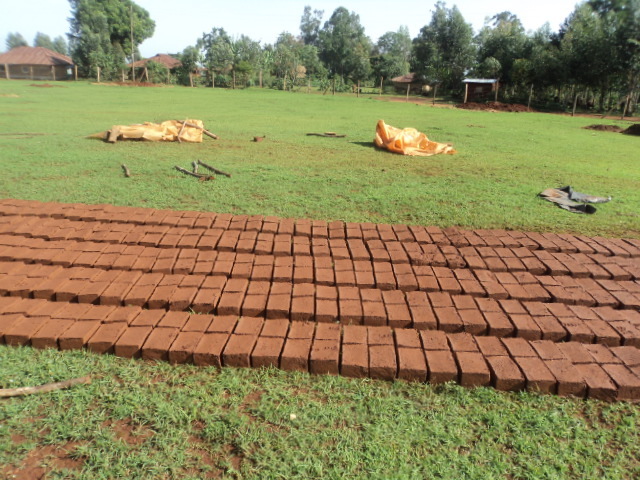 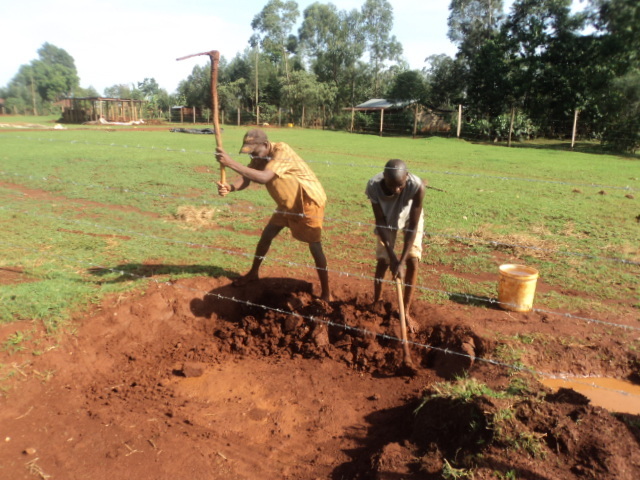 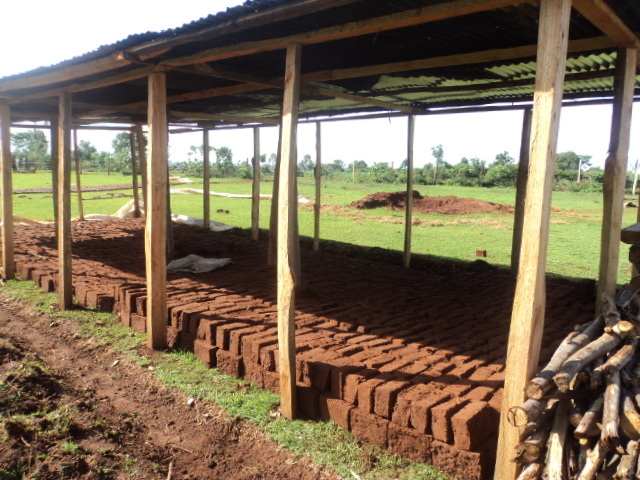 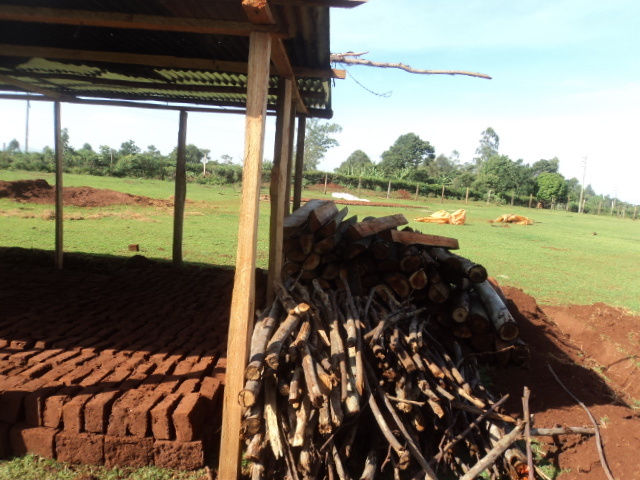 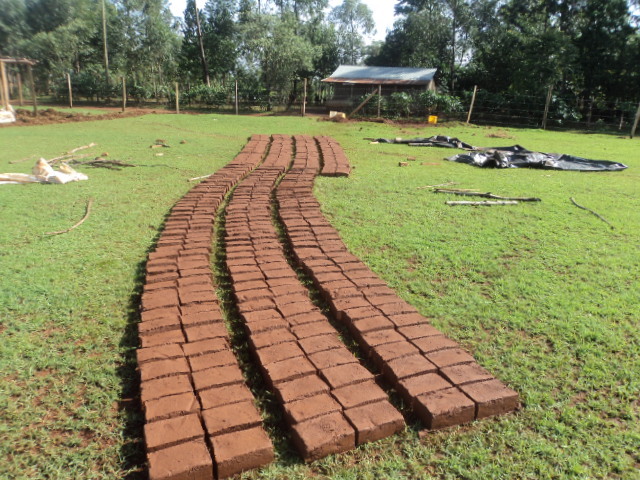 These pictures show the work of men making bricks from the red ant soil. 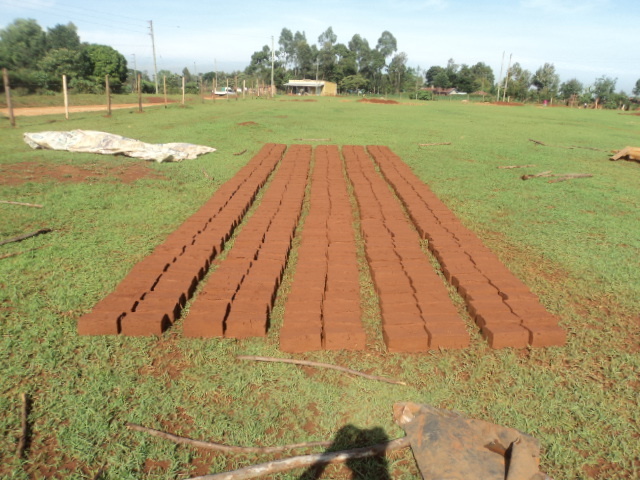 These bricks will go towards construction.